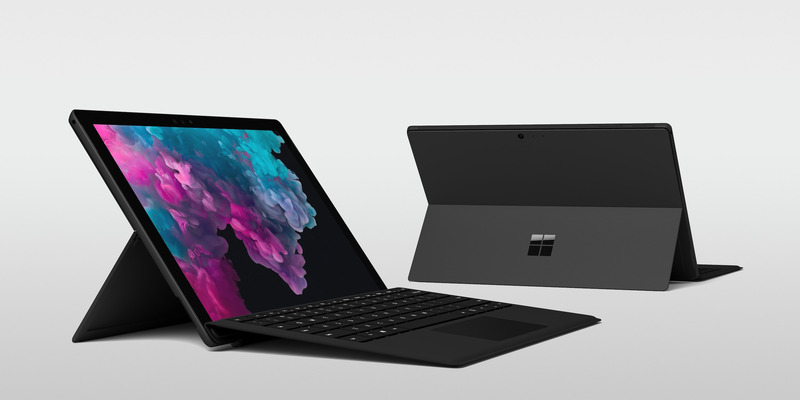 MicrosoftMicrosoft’s Surface Pro 6 won’t have a USB-C port. 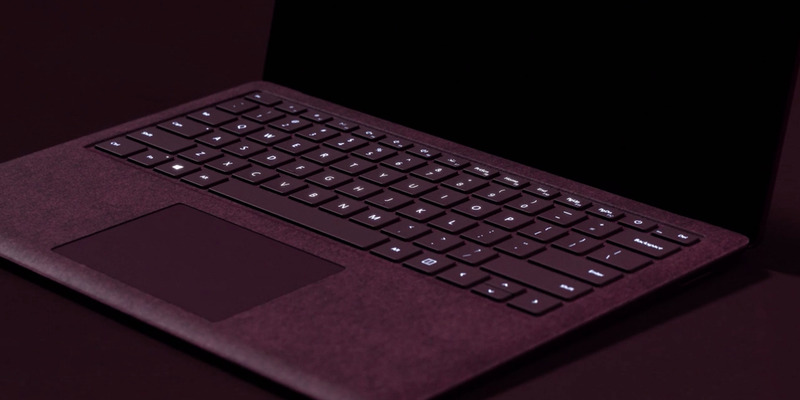 MicrosoftThe Surface Laptop 2 won’t have a USB-C port, either. Still, to completely omit the latest technology because it’s confusing, especially when it’s not a necessity, feels a little like helicopter parenting on Microsoft’s part. It’s not like anything will break if I plug in the wrong USB-C cable into the wrong USB-C port. Let me run my own life, Microsoft mum and Microsoft dad. Plus, Microsoft apparently believes that USB-C and Thunderbolt 3 aren’t too confusing for buyers of Microsoft’s $US3,499 Surface Studio 2. The new desktop from Microsoft, indeed, features the latest technology. As nice as it is to plug all my regular USB accessories into a single USB-C adaptor and port, relying on the tech can be a real pain. 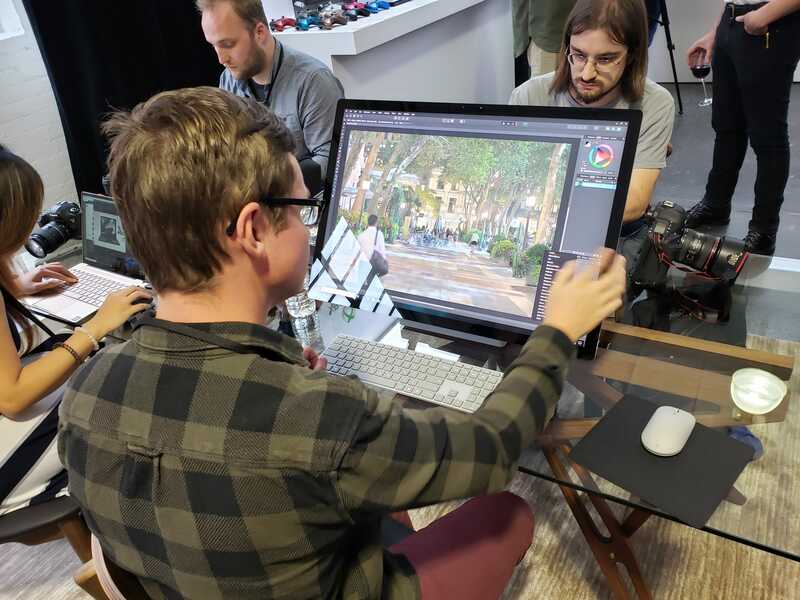 It’s fine if you’re a professional going all in on the latest technology, but maybe not so great for the rest of us. And that’s a huge shame, because the new Surface Pro 6 and Surface Laptop 2 could have been among the best laptops you can buy. Plus, they look really, really good in the new matte black colour option.